They needed two big slices of fortune to see off a determined Lyon side tonight. 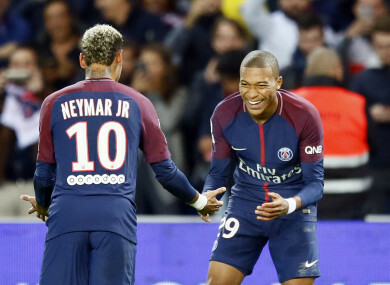 Email “Star-studded PSG need two late own goals to maintain 100% start”. Feedback on “Star-studded PSG need two late own goals to maintain 100% start”.